A particularly large amount of ink has been spilled to discredit—nay, stomp out—the inconvenient notion that vaccines might have something to do with autism spectrum disorder (ASD), which now affects 1 in 36 children in the U.S. Despite extensive high-level scientific fraud at the Centers for Disease Control and Prevention (CDC) to suppress evidence of a vaccine-autism link, the CDC has not been able to hide over 80 independent studies that connect the dots between the vaccine preservative thimerosal and autism. Other studies have pointed to additional vaccine-related culprits that may be contributing to ASD, including aluminum—used in a very high proportion of infant vaccines and recently reported in pathologically significant levels in the brains of individuals diagnosed with autism. The latest example is on display in a 2018 study published in JAMA Pediatrics titled “Vaccination patterns in children after autism spectrum disorder diagnosis and in their younger siblings.” The nine studies that the JAMA Pediatrics authors cite to “show” that autism is unrelated to vaccines are wholly inadequate to make any such assertion. Two of the studies are merely review articles published in 2001 and 2002, both written by the same corrupt CDC author who provides no original data on the subject. 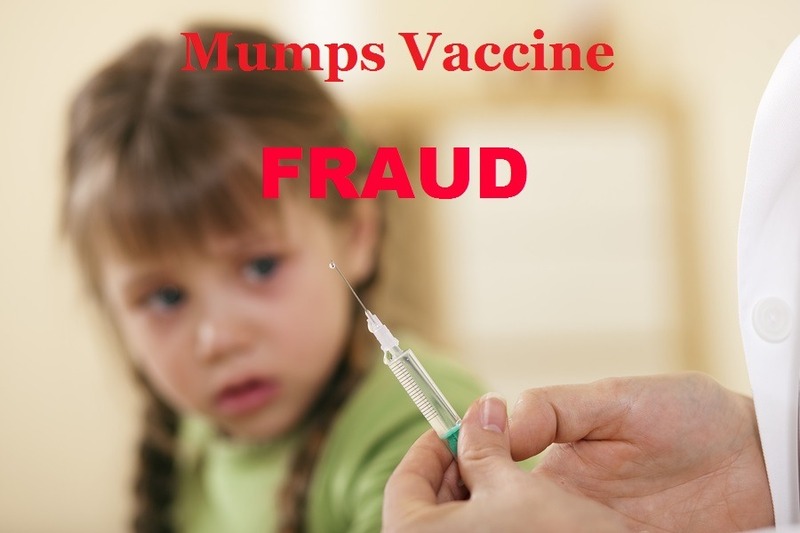 An additional paper headed up by the same author in 2004 has been shown to be fraudulent, as the five authors purportedly conspired to withhold measles-mumps-rubella (MMR) and autism data that implicated the MMR vaccine for specific subpopulations of children with ASD. Yet another of the papers cited by the JAMA Pediatrics authors, a 2003 paper involving thimerosal-containing vaccines in Denmark, was thoroughly debunked by a later CDC study that showed a reduction in ASD prevalence in Denmark after the removal of thimerosal from vaccines in 1992. The nine flimsy, flawed and out-and-out fraudulent studies that the JAMA Pediatrics authors cite as a basis for their contention that vaccines don’t cause autism focus only on thimerosal in vaccines and the MMR vaccine. Setting aside the issue of these studies’ poor quality, one has to ask, “What about the rest of the vaccine schedule?” It is essentially unstudied! In fact, in 2011, the Institute of Medicine stated that there were insufficient data to judge whether the diphtheria-tetanus-acellular pertussis (DTaP) vaccine—one of those included in the 2018 JAMA Pediatrics study—caused autism. The Institute acknowledged that there simply hadn’t been proper studies done by the CDC or other entities charged with vaccine safety in the U.S.